Global board directors and executives see the overall business landscape as riskier than in previous years. A new report from Protiviti and North Carolina State University’s ERM Initiative outlines executive perspectives on the extent certain risks are likely to affect their business in 2017. 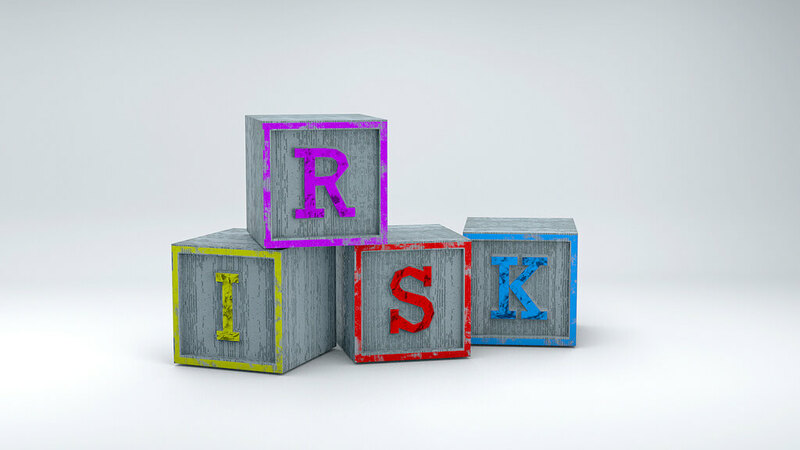 Economic conditions in domestic and international markets is considered the top business risk with 72% of executives rating the risk as likely to have a significant impact. Regulatory change and heightened regulatory scrutiny is also seen as a risk likely to have significant impact as noted by 66% of business executives. Managing cyber threats, rapid speed of disruptive innovation, and privacy and identity protection make up the top five perceived business risks for 2017. The report divides 30 risks into three categories with different effects according to business executives: macroeconomic risks are likely to affect organisations’ growth strategies; strategic risks may affect the validity of an organisation’s strategy for growth; while operational risks might affect key organisations operations in executing its strategy. The Executive Perspectives on Top Risks in 2017 report is informed by the findings of a survey of 735 board members and executives across several industries and countries. To read more about the report a summary of the findings can be found in this PDF.